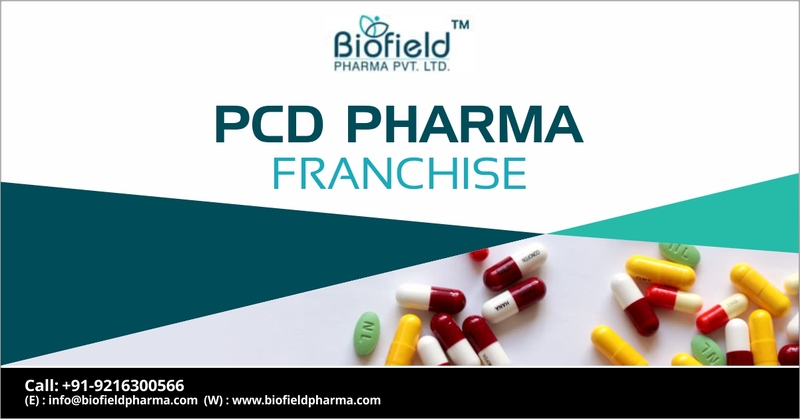 PCD Pharma Franchise in Puducherry – Biofield Pharma provide monopoly-based distribution for PCD franchise opportunity in Pondicherry, Mahe, Yanam, Karaikal etc. Known to the best Puducherry-based Pharma Company for PCD, our company brings a unique list of medicines. The demand for medicines is creating more space for business. We invite pharma vendors, distributors, professionals to join us for PCD Pharma Franchise in Puducherry. The skilled professionals are efficient to formulate an innovative drugs form of tablets & capsules, pediatric range syrups, dry injectables, powder supplements, dermatology soft gels, skin creams, ointments etc. The broad range of medicines for franchise business covers antibiotics, anti-allergic, anti-infective, analgesics, etc. drug markets. These medicines are manufactured under the GMP and WHO certified compliance. We are dedicated to providing non-contaminated and safe medicines for better health results. Pharma franchise business is the alluring venture for better economic growth. We provide various marketing strategies for a better franchise business. The company put emphasis on the timely delivery of products all through the nation with the help of logistic partners. These attributes enable us to provide the PCD Pharma Franchise in Puducherry. Economic business dealerships are offered all across Puducherry and its dedicated locations by Biofield Pharma. To get full information and apply for the same, contact at +91-98884-21594 or +91-9216300566. Why People of Puducherry Should Opt Pharma PCD Franchise Opportunity? Puducherry has grown into a place where pharma business is influencing considerably due to several factors. Everyone wants to own their own business and pharma PCD franchise is the one that brings you the right chance to set up your own flourishing venture. With low risk and a high amount of profit generation medicine franchise business in Puducherry. The PCD Pharma business welcome host of benefits with foremost being starting your own business. Investment needed for a startup is economic and won’t burn your pockets. The demand for medicines in Puducherry has grown providing stable future opportunities. Clinics and hospital services have boosted in these regions creating various sorts of demands. Local people rely on the great quality and efficiency of medicines which is provided by our company. Therefore, you get to rule a good income source. Puducherry, a popular union territory of India, is a hub of medical education and research institutes. Many people are pursuing the medical and pharmaceutical sector for economic growth. Since the advancement in science and technology is taking place throughout the globe, it is giving the opportunity to many people to flourish. Government is also taking initiative in the pharma services for the better health of general masses. When it comes to better investments of your money, the Pharma PCD Franchise is the best platform that provides the flourishing future. The productive system in the units. The framework establishes frameworks to expert and prevalent assembling where meds of a wide range of created. Immense unit estimate and spacious workforce cause us to keep up great generation speed and volume. All Medicines are DCGI certified. GMP & WHO laid guidance have been fully maintained. 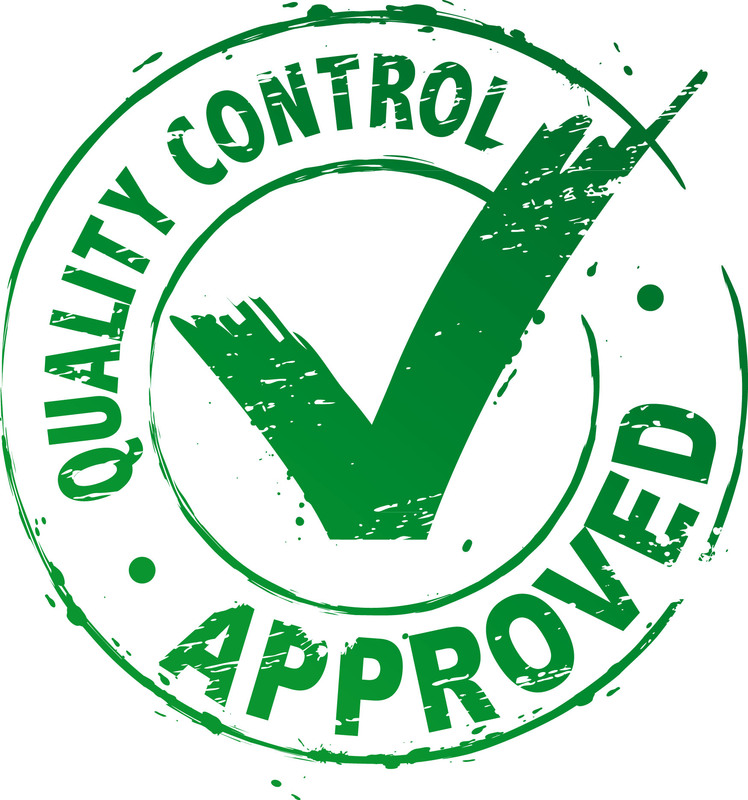 No compromise to quality has been made that ensures that you get quality & Effective medicines. Start your own pharmacy/chemists business. Go with the retail business of quality medicines and products from Biofield Pharma Company. Extend the business as specialized distributors. Do online to part-time business. Monopoly business will make you earn at greater scale here with us!! The medicines provided here are made using quality sources that are directed from trusted vendors. Our main aim is to bring you quality drugs that meet global standards, patients need and highest customer satisfaction. When looking for PCD franchise, the company’s products list plays an important part, Thus, we bring 300+ range of medicines where you can start, expand or double your business profits. Why Choose Biofield Pharma for PCD Pharma Franchise Business in Puducherry? Good Income Source for All. Enclave by Tamil Nadu, Pondicherry is the capital of Puducherry having a good population base and medicines demand. The PCD franchise has a good chance of withholding here where you could earn a lot and ensure proper business. Health Capital in proximity brings in good pharmaceuticals business for people of Pondicherry to rely on medicines franchise in locations like Karaikal, Nedungadu, Neravy, Tirunallar, Kottucherry, Tirumalarajanpattinam. Surrounded by borders of Andhra Pradesh, Yanam district is open for monopoly based medicines franchise business at Biofield Pharma. We invite people of Agraharam, Darialatippa, Farampeta, Guerempeta, Kanakalapeta, Kurasampeta, Mettakur etc to join for a genuine business. We assure you a wider space for the business purpose. Set your foot in the pharma sector of Puducherry by becoming a proud member of the Biofield Pharm franchise services. We bring ideal deals PAN India where you could choose to become an entrepreneur and earn a stable living.